It&apos;s finally December!! Bring on the hot cocoa, Elf and Michael Buble holiday songs. For the first weekend of December, Loudoun is bringing the Christmas in Middleburg parade, 9th Annual Lovettsville Christkindlmarkt and a Sparking Wine & Champagne class! Start your advent in Middleburg! On the first Saturday in December the community becomes a Christmas experience like no other - Christmas in Middleburg. Middleburg is the perfect setting for evoking the Christmas spirit - tree lighting, a Christmas parade, shopping, caroling, and so much more. Come share our joy with us! 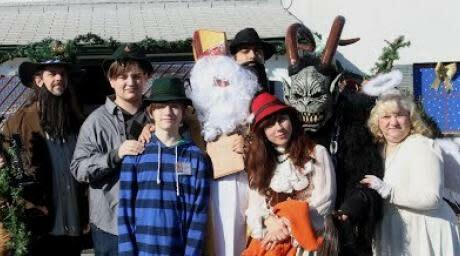 The Lovettsville German Society presents their annual Christkindlmarkt, a traditional German Christmas market. The market features make your own German Christmas Ornaments, German Christmas poem readings, face/hair paintings and much more for the younger guests. Local crafters, artits and vendors will be present as well as a traditional St. Nicholas in medieval German bishop&apos;s attire and Krampus for photos! 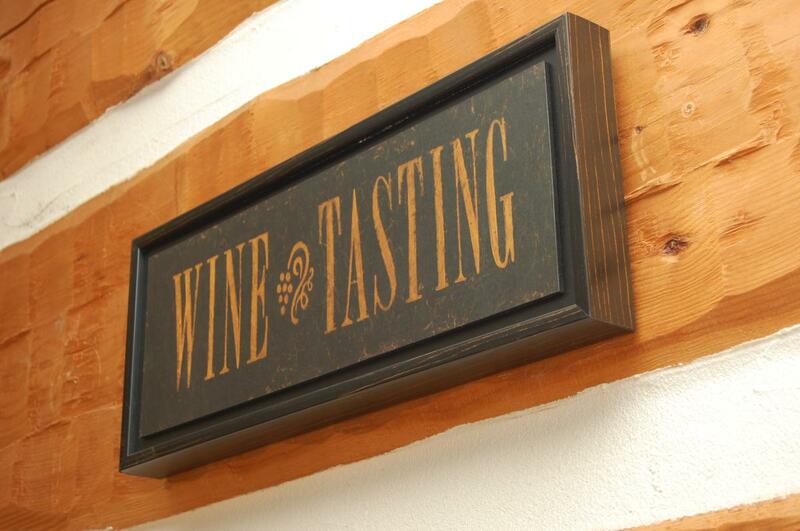 Quattro Goomba&apos;s Winery is hosting a Sparkling Wine and Champagne Education class at the tasting room this weekend! What is sparkling wine and champagne? These are the wines that bubble when poured into a glass an make me smile! Many folks think that these are only for "special" occasions, but isn&apos;t everyday special? Make a reservation and I&apos;ll see you there!